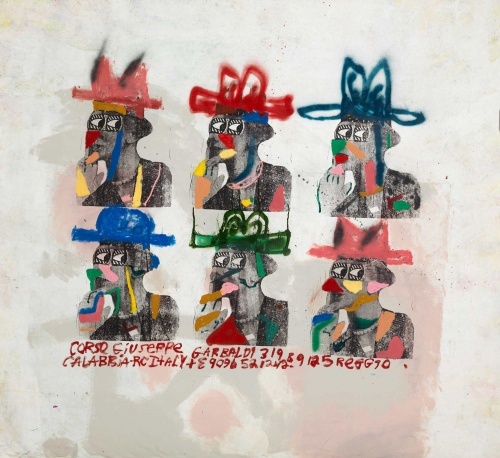 In occasion of the 14th edition of ArtVerona, from 12 to 15 October 2018, Cellar Contemporary will present a solo project dedicated to Bäst, one of the most influencial street artists. 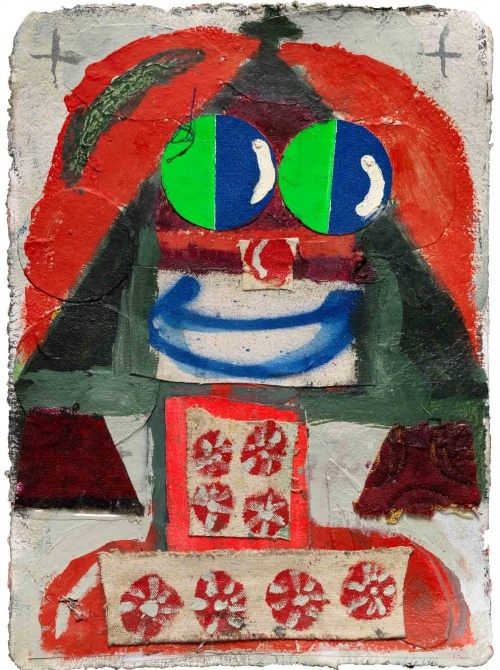 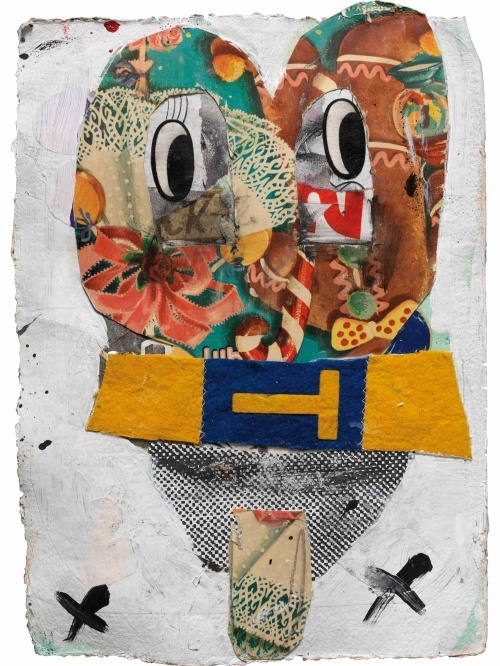 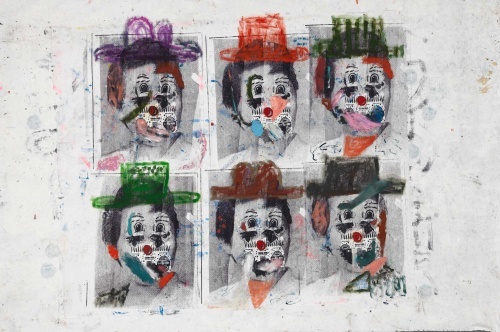 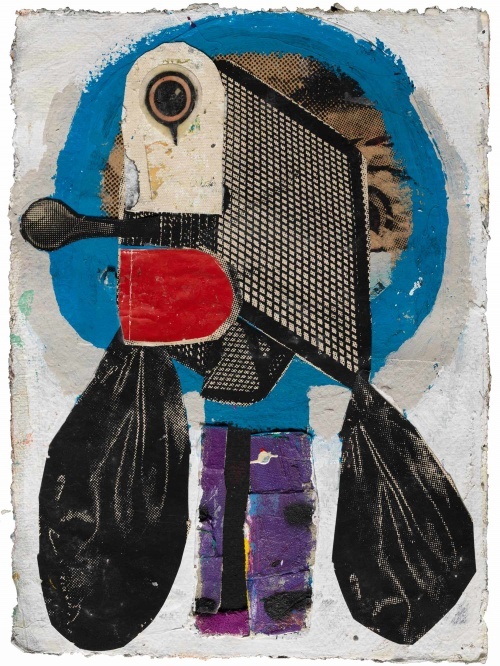 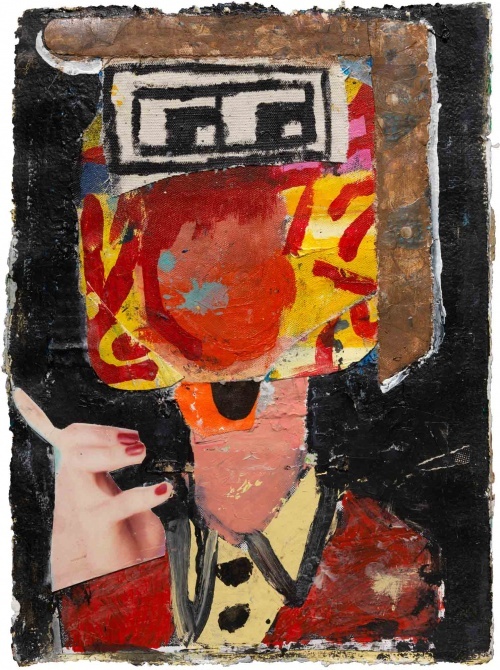 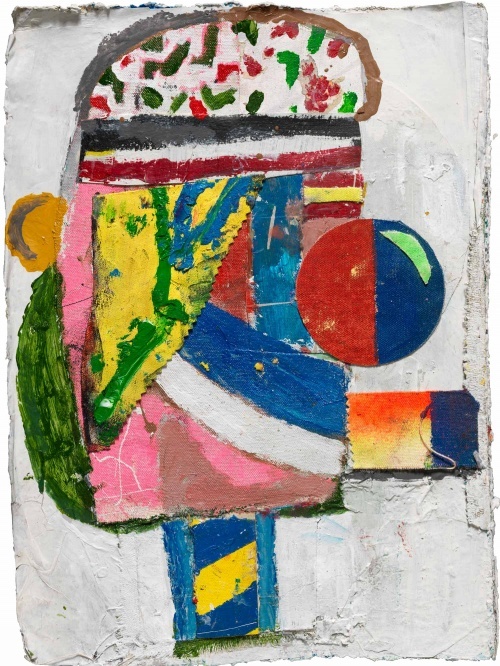 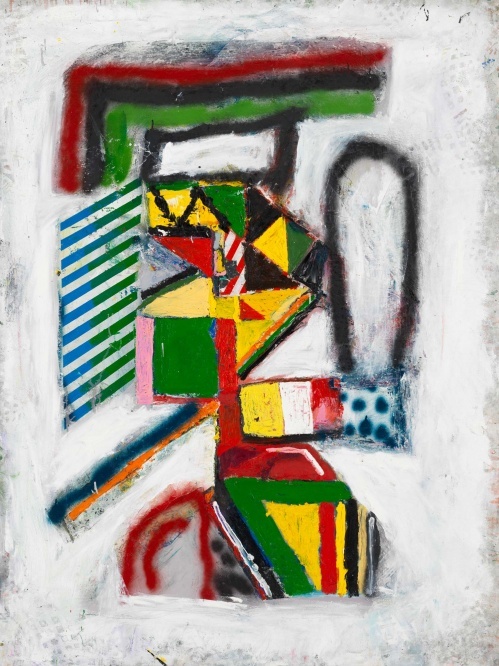 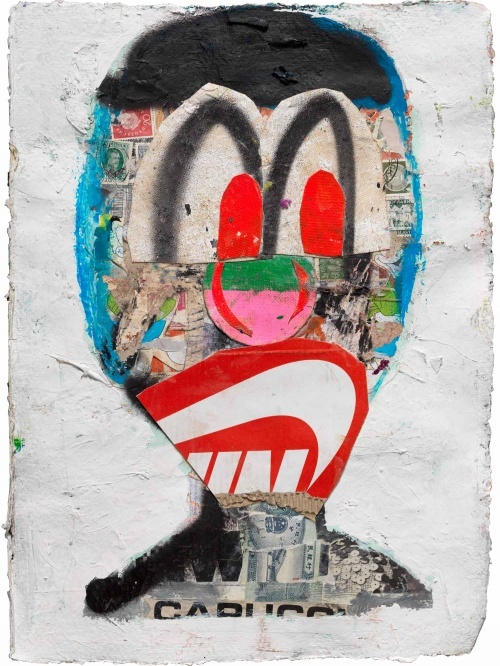 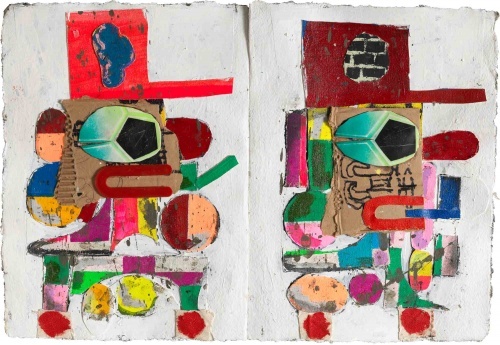 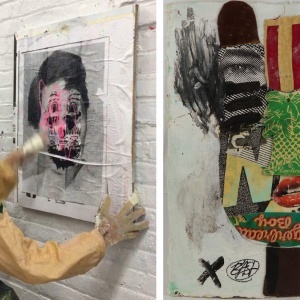 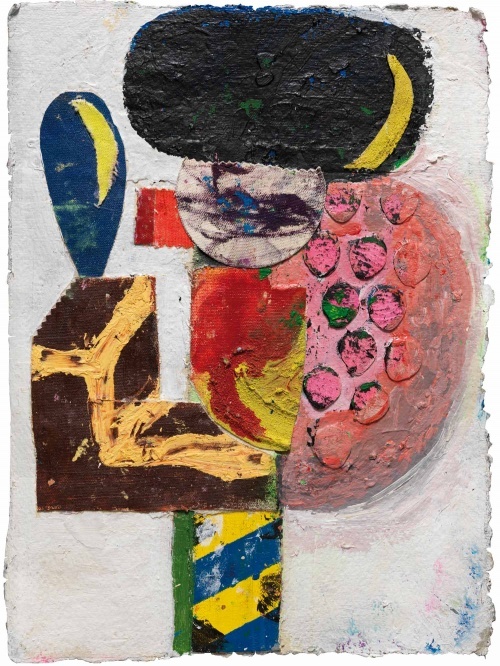 His Mutated characters are the subjects of his works, combined with cartoons images, fast food brands, and advertising, made up of paintings and collages on canvas and on paper. 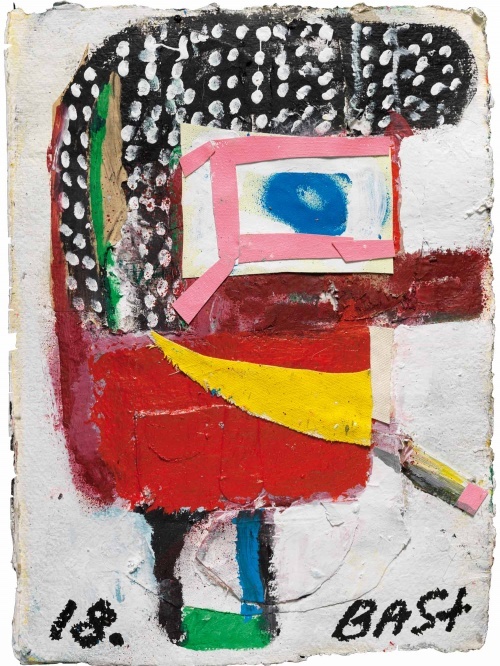 The Raw Zone, thanks to its focus on research and innovation, is the perfect frame for Cellar Contemporary’s proposal with Bäst.